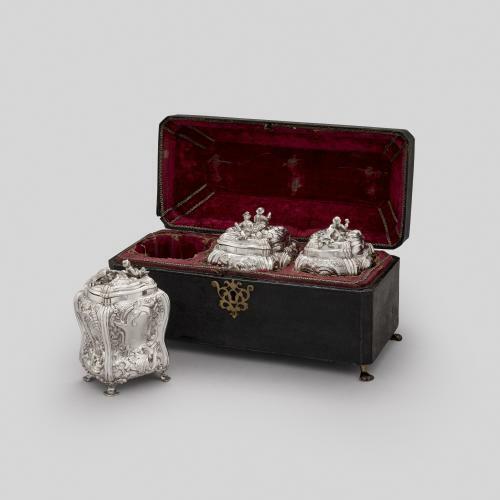 As the 19th century progressed, manufacturers began to develop teawares that reduced the labour of making tea. 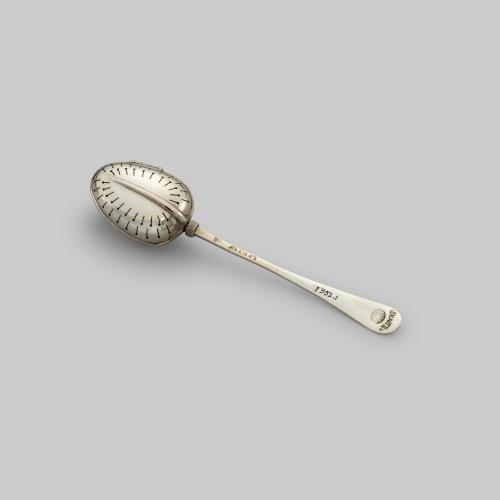 In 1892, George Gray patented the first ‘teaette’ spoon which could be filled with tea leaves to brew a single cup. 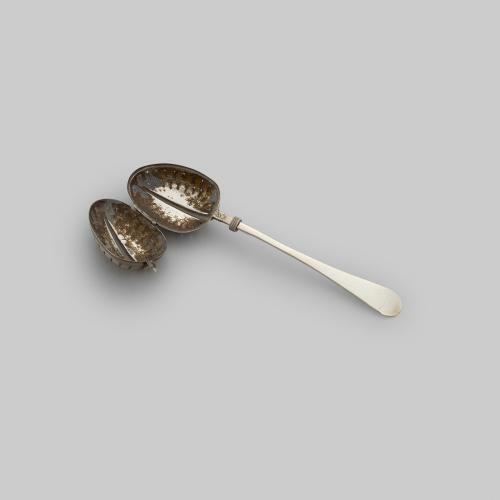 Designed as an easily transportable utensil, the teaette resembled a large, perforated spoon with a hinged lid. The spoon bowl would be filled with the right amount of tea leaves which were secured by the lid, and then plunged into a teacup with boiling water. 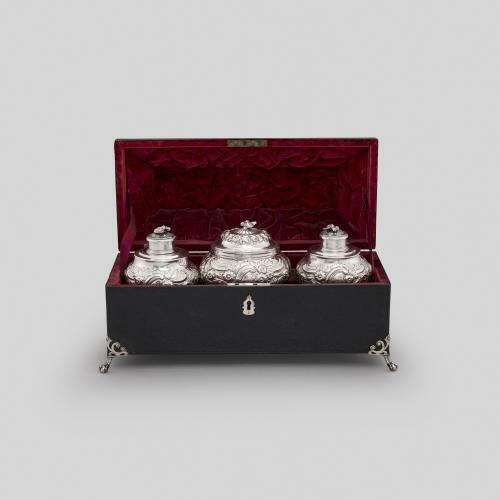 In May 1896, ‘The Caterer and Hotelkeeper’s Gazette’ announced that ‘The “teaette” should be most useful for travelling luncheon-baskets, and might be introduced by caterers in tea-rooms’.